There are new cars and then there is the Lynk & Co 02, an SUV that’s part of a whole new way to own cars – or more to the point to not own them. You will actually be able to get this car from your iPhone. Best kit car: got the time, money and space, why not? 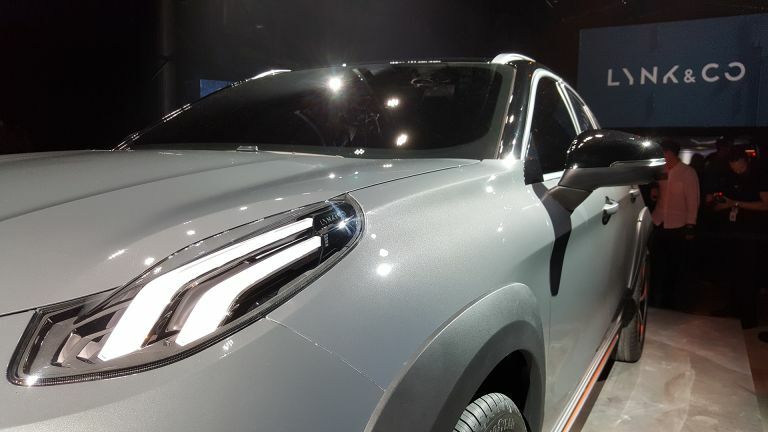 The Lynk & Co 02 sports crossover SUV has just been revealed as the latest vehicle from the new car manufacturer that’s owned by Geely, the same company that owns Volvo. While the cars are built at the Volvo factory on SUV forms you might already recognise from the likes of the Volvo XC40, it’s how they’re accessed that’s cool. Now you won’t need to commit to buying a car, rather you can rent it month to month. This means you could have your own rented vehicle – so far so lease-like. What’s cool is the way you can share this rental with others. That means the use of a digital key, on your smartphone, that lets you share your car as you need to. You can also buy or lease cars as normal. The great thing about this isn’t just an ability to share your car with other drivers via a digital key. This also means you can let people use the car for other reasons. For example you could park in a shopping centre and have shopping delivered right to your car boot using a digital key you grant to the shop. This has already been used by Volvo in Gothenburg. The cars are also 4G connected and smart thanks to a team-up with Ericsson. That means the cars will be smart enough to know things like where parking spaces are or how fast to drive so you don’t hit a red light. The catch? Lynk & Co won’t launch in the UK until 2020.